Spotify, Presto Cards, Slack and more get the Weekly Wins treatment. Weekly Wins are here friends! Go on, get your read on. 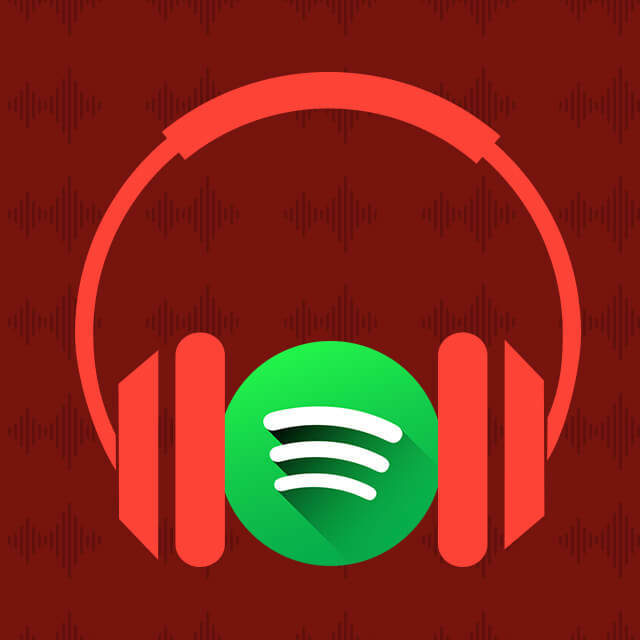 Always adept at trendspotting, Spotify is doubling down on podcasts, with the purchase of pod-makers, Gimlet Media and Anchor, a tool for creating podcasts. Podcasts, once considered a small player in the media landscape, are poised to become big business. Indeed, the CEO of Spotify has predicted that the future of Spotify is will carve out a 20% slice of its pie for non-music media. Makes sense when one-third of Americans say that they listen to podcasts on a regular basis. Spotify is also adept at knowing its listeners. Anyone that has ever let the Spotify algorithm tailor a perfectly crafted playlist for them knows that it is scarily good at knowing what you want out of your listening experience. The assumption is that it will be just as good at targeting ads to you that are peppered throughout sponsored podcasts. How will this change the podcast landscape? They are likely about to get a lot more professional. This will likely to lead to a lot of great content but it’s also easy to lament the loss o the DIY bedroom recorders who are bound to get lost in the fray. “I really love taking the TTC, it works so well all the time, it’s such a wonderful way to commute,” said no Torontonian ever. The little transit system that wishes it could has caused innumerable technical disappointments throughout the years. Riders have looked to the worlds other metropolitan centers longingly as the TTC seemed paralyzed in permanent 20th-century stasis. No more, say the rulers of the TTC! We will rise as a major transit power in the late 20 teens, one that will be the envy of cities around the globe, one that will make Toronto’s children proud to call the big smoke their home! Alas, it seems that the newest attempt at innovation has also failed the masses. 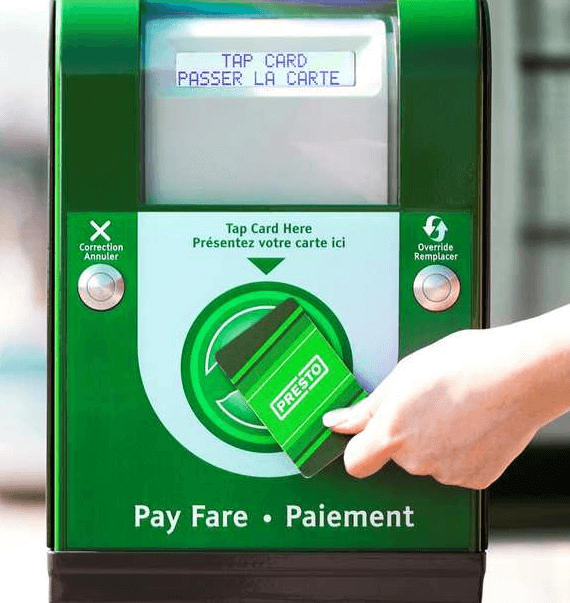 Though the TTC has addressed concerns with its much-maligned Presto card by finally releasing a Presto app, it falls short of the mark. The app allows users to load funds, check their balance and view payment history. What it does not allow, however, is tap payment, AKA the only thing people actually want the app for. Another year, another threat of journalism bots taking the jobs of well-meaning wordsmiths everywhere. As journalists and editors sit shaking in their cubicles as they concern themselves with their dwindling vocations, the likes of the Bloomberg News are using software with names like Cyborg and Bertie to pump out Twitter-esque chunks of info at a rate that no human could possibly keep up with. Fun stuff. If anything the journalists of 2019 should be happy that they don’t need to spend their time on the drudgery of fact presentation. Isn’t this what we always envisioned out of bots? That they would do all of the dirty work while we get all of the fun? Journalists should be celebrating the bot experience. The party’s over for freeloading photographers. Like the hapless guy on the coach that you’ve finally had just about enough of, Flickr has announced that it’s time to pony up or find your pics out on the pavement. 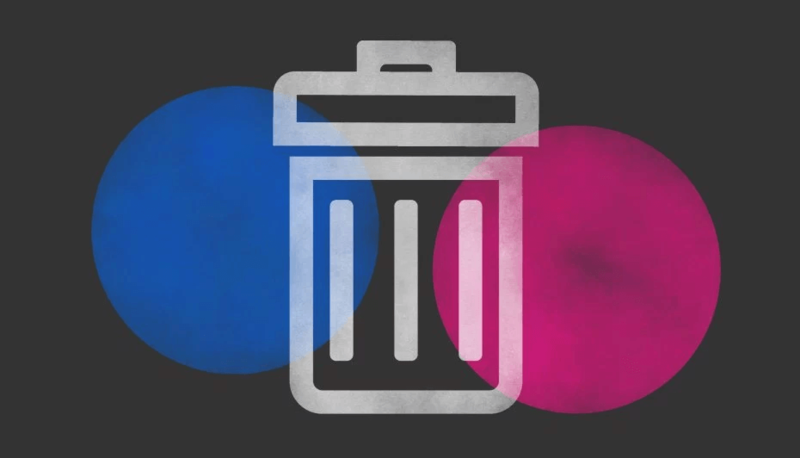 For years Flickr users have enjoyed almost a terabyte of free storage for their photos. It was a wealth of digital space and many users took advantage of it, often filling their profile space with tens of thousands of pictures. Flickr says it’s time to fork over $50.00 a year or they will cull the herd to 1000 pics per person. Fifty a year seems like a reasonable cost for 1TB of digital space but try telling that to a group of starving artists. In the end, both sides have cried foul but only one holds the power. Get your wallets out, everyone’s favourite hive-mind tool is going public. This week, Slack, the tool that allows for office telepathy in 85k working environments around the globe has announced that it is launching an IPO and it is expected to seek a 10bn dollar valuation. Worth every penny says the worlds office managers, who oversee the 10 million daily users of the service. Slack joins the ranks of other high tech companies, such as Uber and Lyft that are looking to go public this year. Fear not, employees! Slack is here to stay. Your group chat that announces that it’s Janet from accountings birthday and there is cake in the kitchen area is safe for now.